Hurray! The long wait is finally over. We are delighted to announce the Official Release of phpFox 4.6.0. This is one of the biggest and finest releases in phpFox history. Some of you might already experience the Beta and the RC Release of this version. 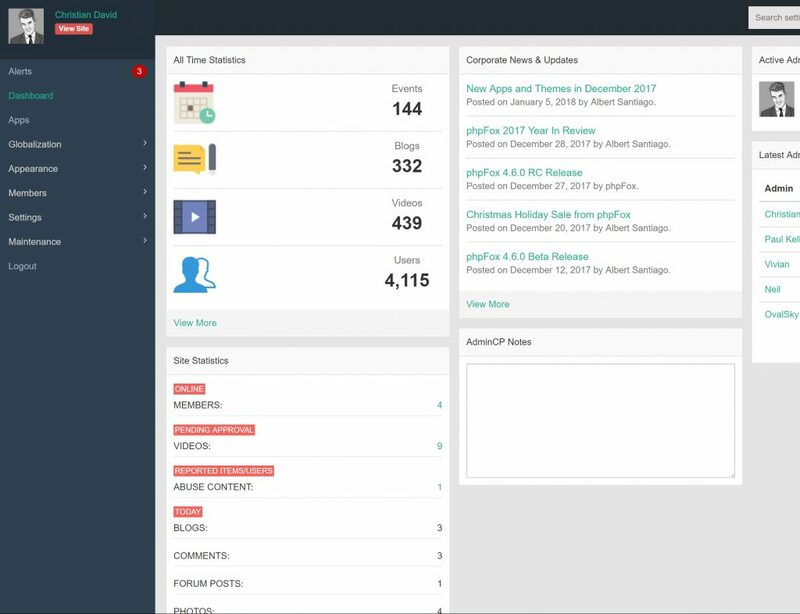 But for the benefit of the newbies, we would like to give you a quick idea about this latest stable version of our social network script. 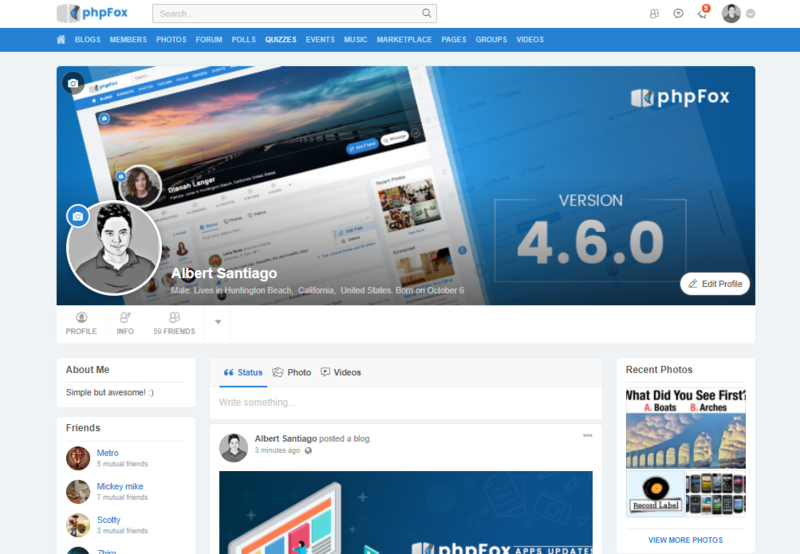 phpFox is a software or a platform you can use to start building an online community. It has essential default features of a social network. It is developed and well-maintained by our hardworking and professional phpFox team. Our script is also supported by 3rd party experts from all over the world. These experts are providing feature customization and 3rd party plugins that you can easily add and install to your site. What to expect in phpFox 4.6.0 Official Release? In this version, you will experience the fastest, the safest, and the most updated features that you cannot find on any other social network platforms. You will be able to use its new and beautifully designed template - The Material Template, as one of the default templates in phpFox from this version onwards. phpFox also releases all the default core apps as Standalone Apps. This is a major target of phpFox version 4.6.0. Porting all core apps to standalone apps and publish them in the phpFox store. You can purchase our script by just clicking the button below. But hey! We also have an exclusive 14-day Free Trial for you and you can visit the Demo sites (Material Demo site or Bootstrap Demo site) anytime. For those who still hold Legacy licenses, please contact us using your licensed email and get your license converted to phpFox V4 Lite for free. Files Uploader: supports drag & drop, preview thumbnails, upload process bar. Notification in AdminCP in case there are new pending items. You can check out the full features of phpFox 4.6.0 in our Documentation Center. We, the phpFox team, are feeling excited and fantastic for this version release. We hope that you also feel interested and joyful about this update. Just reach out to our live chat agent or submit a ticket in your client area for any questions. Don't forget to bookmark this page for more blog announcements.